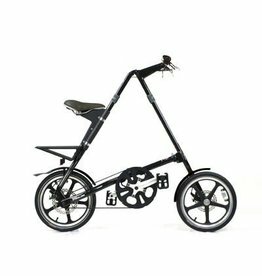 This is a super cool folding bike for the city! 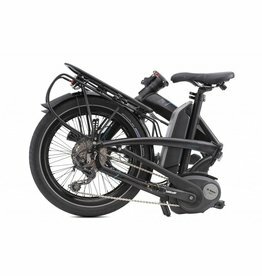 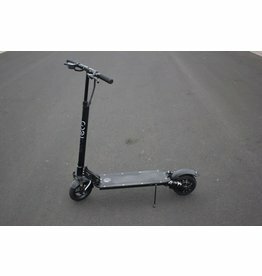 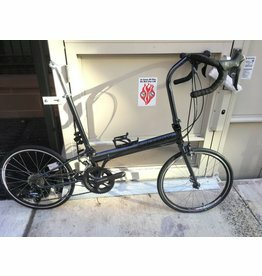 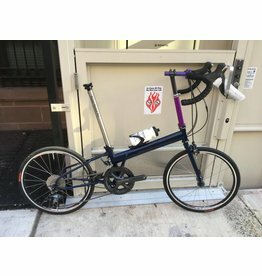 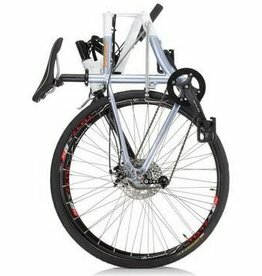 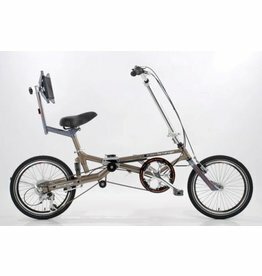 Super fast folding (5 sec), Light weight (22 lbs), Clean/no grease (Belt Drive) Maybe the only folding bike that can properly be roll around after folding. 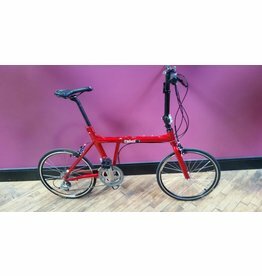 Total Comfort, this maybe the only folding crank forward bike in the world?